Trump Towers Three n Sunny Isles Beach. Largely seasonal elite occupants enjoy the blinding white sand beaches and proximity to Miami Beach and Bal Harbour. 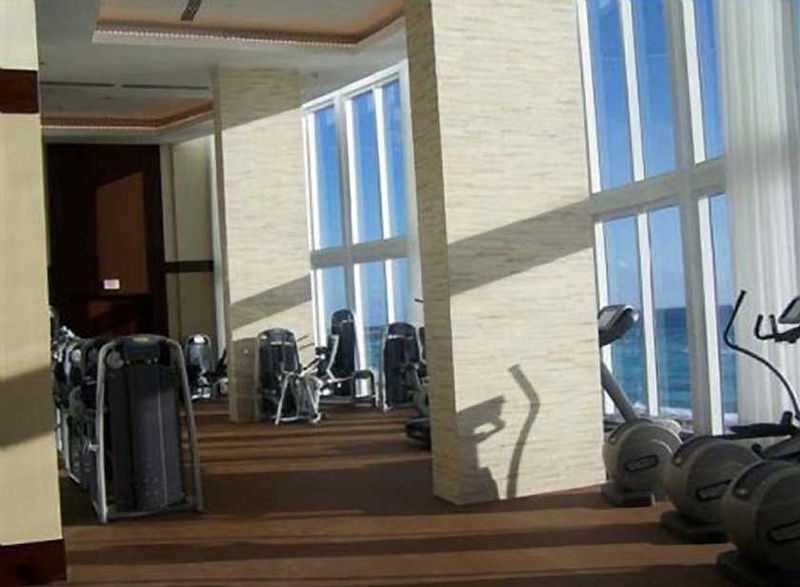 Trump Tower Three is one of four projects by Donald Trump in Sunny Isles Beach, and it is a premier location with incredible amenities. The name Trump simply translates into high class, luxury, top service, state-of-the-art amenities and the most amazing views. These attributes are all present at Trump Towers Sunny Isles. 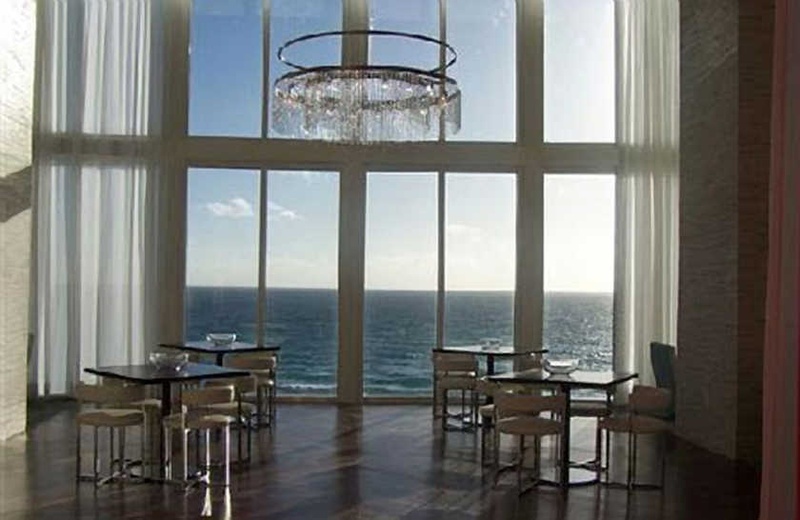 Trump Tower III is the second tower in a three towers brand new ocean front complex in Sunny Isles Beach, Florida. All three towers share 250 feet of the most amazing beach all with attendants ready to serve you. The beach includes cabanas and a restaurant. Trump Tower each tower is 45 stories high, and have breathtaking views of Hallandale and the Atlantic Ocean. The attention to detail within the residences and throughout the enclave are fitting of the name Trump. Residences feature private elevator foyers, panoramic views of the ocean, intracoastal and city, enormous balconies, smooth and high ceilings of 10 feet, pre-wiring for phone and cable, floor to ceiling windows, imported Italian designed kitchens and baths with marble, and complete designer fixtures including Miele and SubZero. Compound amenities include 24 hour valet and concierge service, massive three story entrance and portico, covered and secure parking, designer fitness center, poolside bar and health spa, beachfront cabanas, club room, and heated pool and spa. Lastly, the towers sit on two and a half miles of deserted beach. This is a paradise for the elite. Sunny Isles is a diverse city with many designer boutiques, dining options, and is flanked by stunning parks and bays and white sand beaches of the Atlantic. In 1925 the Haulover Bridge connected Sunny Isles Beach to Miami Beach and is has been a popular destination just outside the bustle of Miami Beach and many Europeans flock to Sunny Isles Beach. Developers favor this area and it is home to some of the most cutting edge developments in South Florida. Bal Harbour is just south and to the north are the delights of Aventura. Miami International Airport and the Fort Lauderdale International Airport as well as a number of executive airports are all approximately equal distances from Sunny Isles Beach. 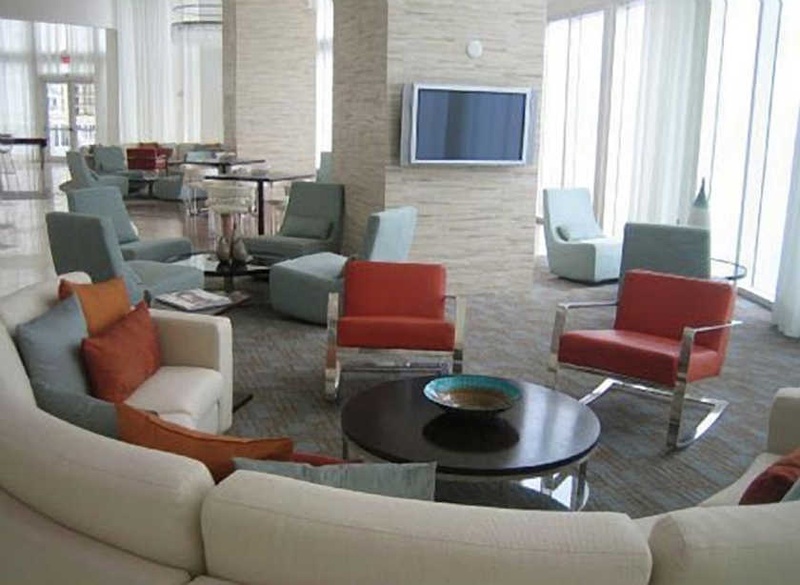 Sunny Isles is an elite beach community with more than white sand beaches. 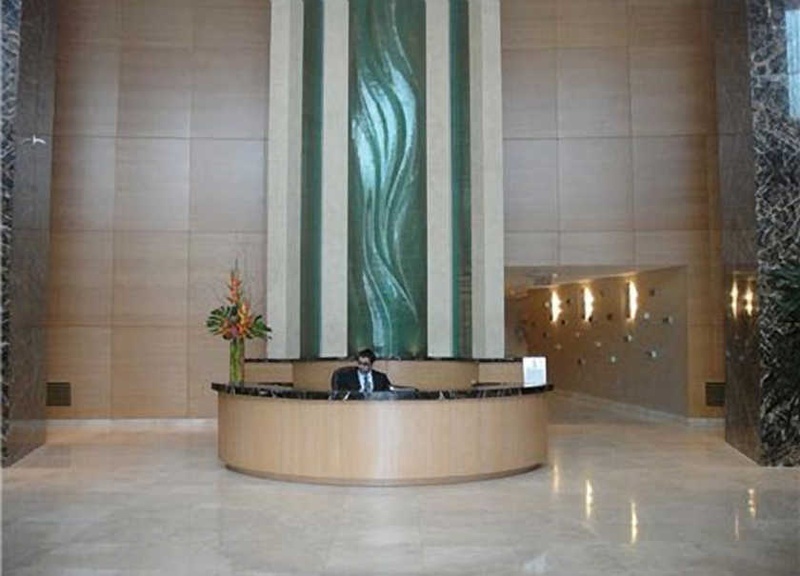 The Trump Tower 3 Sunny Isles is identical to Trump Tower 1 and Trump Tower 2. However, there are other Trump projects available in Sunny Isles, Florida: Trump Palace, Trump Royale and Trump International (condo hotel). 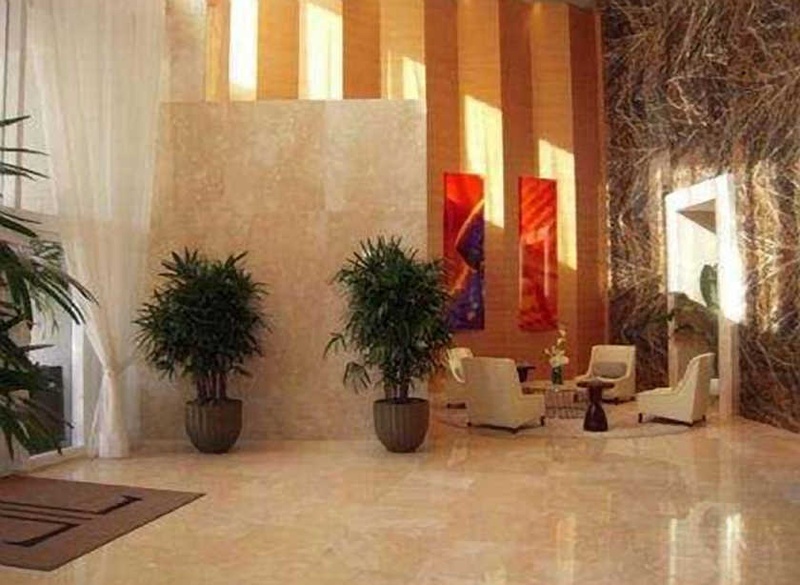 If you enjoy Miami you will enjoy Trump Towers Miami We will help you invest in top Miami condominiums.